It’s a legit question, considering the fact that sugar free means something different to almost anyone and everyone you ask. If you are interested in the undertaking of a sugar free January, and want to know how I’m doing, here you go. For all intensive purposes of The Gutsy Girl’s Bible: an approach to healing the gut 2.0, sugar-free means that most sugars are limited and that even fruit and all added sugars (except for raw honey) are removed. 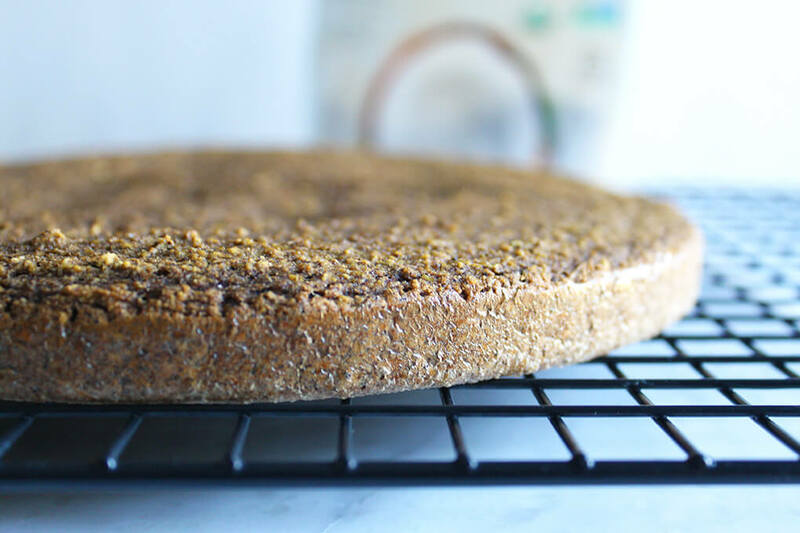 If a recipe on my blog says “sugar-free,” that means it does not include even honey or fruit. In other words, there will not be many “sugar-free” recipes on my blog. The Basil and Arugula Lemon Pesto is an example of sugar free. 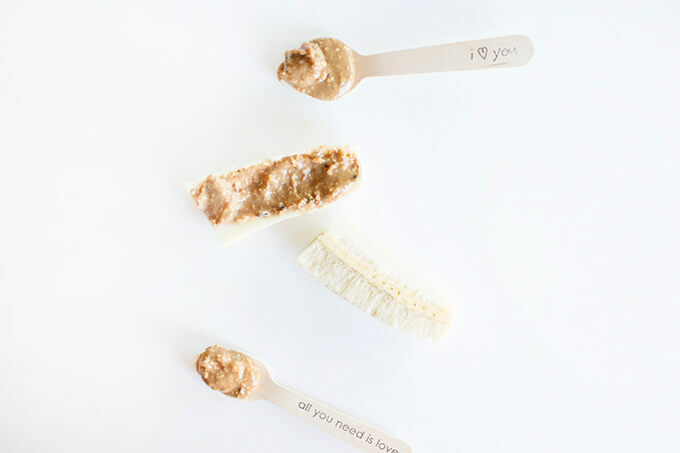 Remember, sugar-free for Gutsy girls typically needs to mean something a little different than for the average Joe. Our guts are more complicated and thus require a little more tender loving care. I can’t sugar coat (pun intended) the truth about sugar for y’all. If I did, I wouldn’t be helping you heal ???? I still, wholeheartedly believe this. However, the belief only remains true for those who need to engage in heavy-duty gut healing. I no longer do, and thus, the way I engage with sugar free changes. 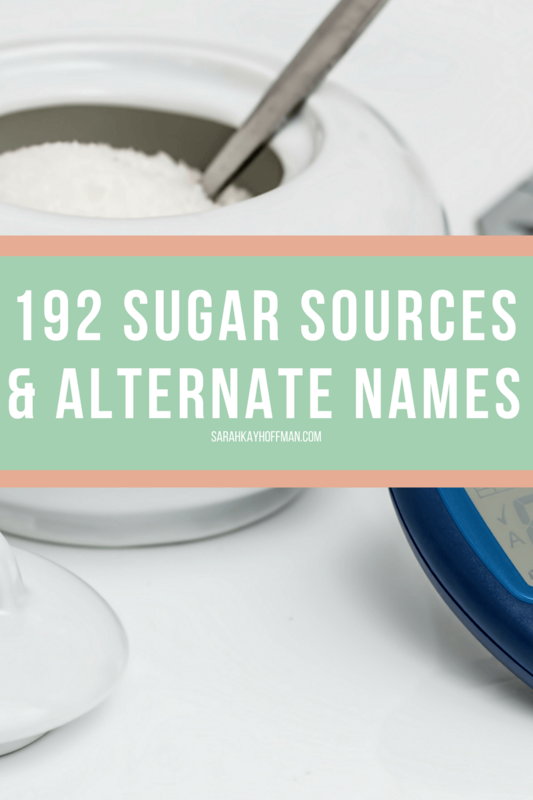 If you do still need to honor complete sugar avoidance, make sure to check out these 192 sources of sugar. Print the list out or click HERE to save it for later. I spent hours putting this list together, and it’s a great resource. At this stage of my healing journey, I do not need stringent rules. My goal is to continue being consistent by eating as many nutrient dense foods as possible while also maintaining some sort of normalcy. One thing I **will** tell you is that it does **NOT** include the exclusion of fruit. Duh. Too many sugar-free plans and programs take fruit away, and personally, I do not believe in that as a long-term strategy. If we vilify things like bananas, apples, and oranges, what are we teaching about the #realfood movement? For real. I stand firmly behind that idea. My sugar free January means I can still have bread and baked goods that mimic the real thing. This is banned on the Whole30 Diet, and it’s a huge reason I was a Whole30 Dropout. Trust me, to take away something like the AIP Bread recipe I developed below would be much more “diet/fad” than real life. I know what you guys want to know…..but tell me how to get by without sugar. 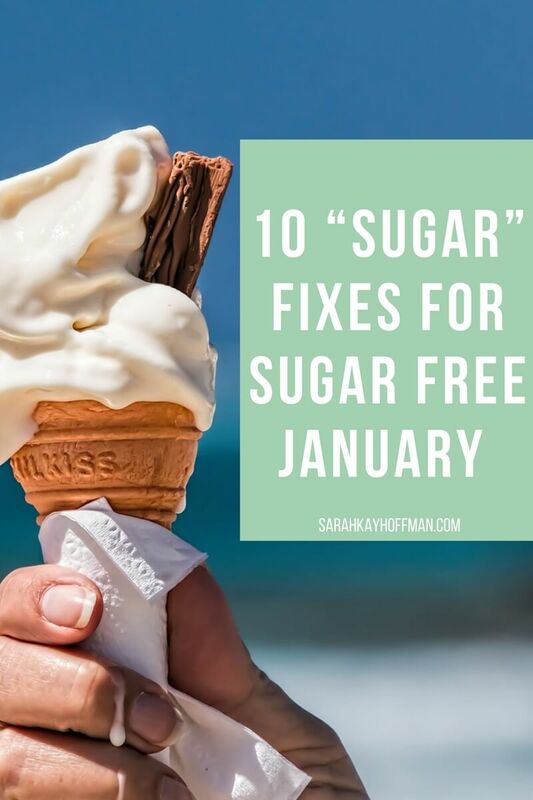 So I will share with you 10 “sugar” fixes for sugar free January. Paleo Bars. I’m obsessed. Always have been, always will be. They use monk fruit. And when I want sweet, I reach for these. 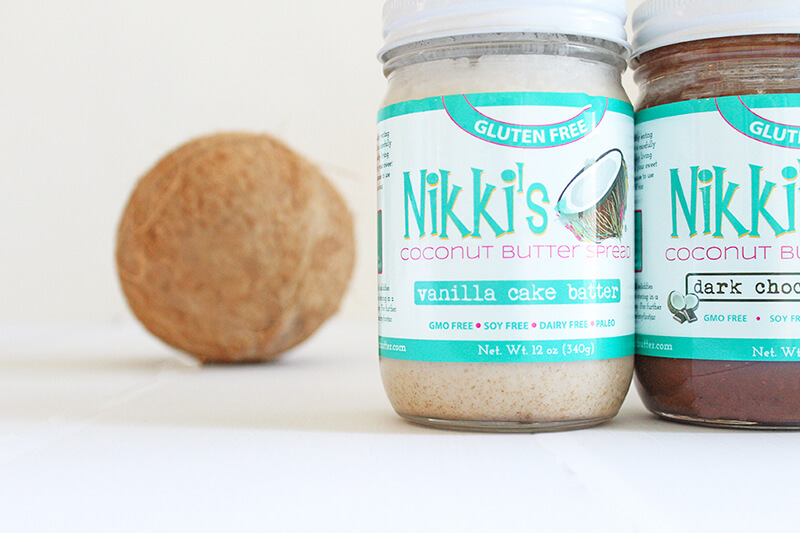 Looking for more gluten-free foods with nil sugar that are not dessert in nature? Click HERE to grab a list of 30. 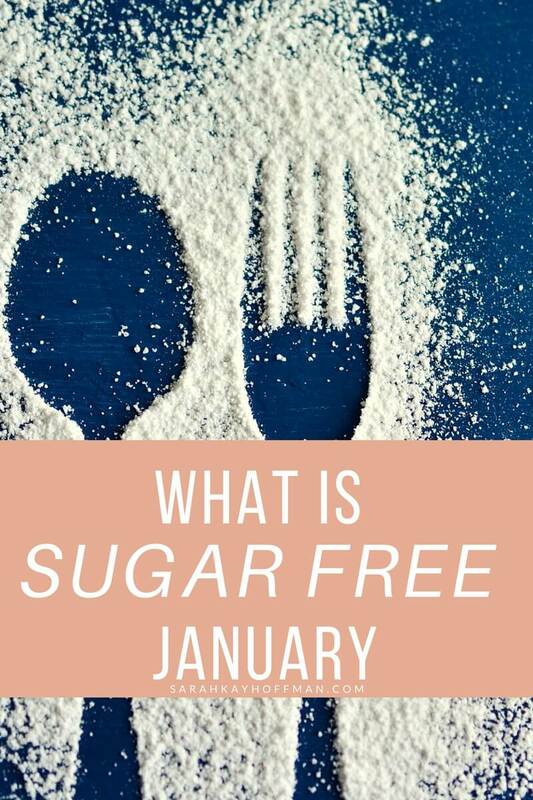 Let me know if you’re joining me for sugar free January and/or if you have any questions. We call ours “Dessert Free January.” It feels a little more honest 😉 We made it the entire month last year and I saw a drastic reduction in perimenopausal issues I had been experiencing (hot flashes, anxiety, insomnia.) I completely agree with not cutting out fruit. I like that one, Kathy!